With exceptional customer service.  Try Sunny, the best support software out there. Thank you so much again! I've had a great experience with you! Consectetuer adipiscing elit, sed diam nonummy nibh euismod tincidunt ut laoreet dolore magna aliquam erat volutpat. Guarantee exceptional support through phone, email, your website and even Facebook and Twitter. All from one place! Reduce support load by helping customers help themselves to FAQs and discussions on your self-service portal. Get your Sales & Support teams work together. Let go of those syncing issues; integrate 'em like never before. No hidden charges, no under the belt add ons, your monthly cost with the Sprout plan is exactly $0.